Lyrics to the song Smoke Gets In Your Eyes as recorded by Bryan Ferry. This 30's standard was a huge hit by the Platters and was originally recorded by Phyllis Robins. 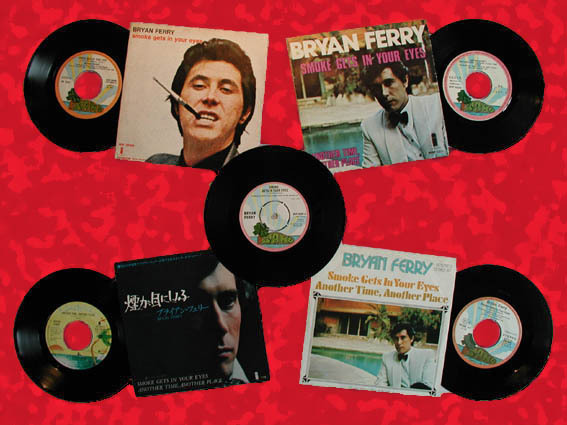 Bryan Ferry released this track as a single which peaked at number 17 in the UK charts in September 1974. Bryan played this song throughout his As Time Goes By tour in 1999/2000 and also during the Frantic & Dylanesque tours.